Blowing The Lid Off Horrific Wildlife Trafficking In The U.S.
Wildlife trafficking, a $19 billion global industry, runs rampant around the world -- and is largely unregulated and clandestine. It's the fourth most lucrative business -- right behind drug trafficking, human trafficking and arms smuggling. In the U.S., wildlife trafficking is both a national security problem and an animal rights problem -- not to mention a problem for conservation and endangered species. Few laws exist to control the trade, and many dealers and owners in states with lax regulations get away with trading extremely rare species -- and little can be done to stop them. 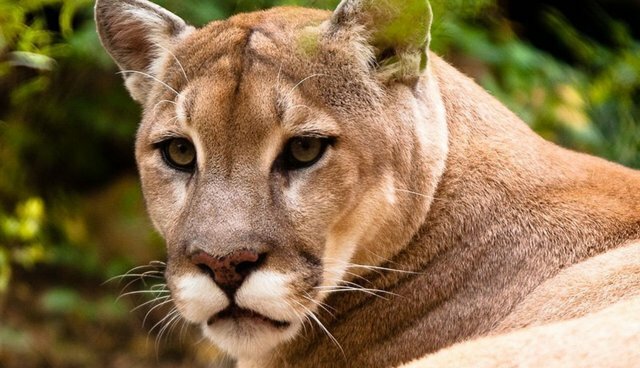 What's worse, keeping many of these animals often involves terrible, cramped conditions and a danger to their owners, a fact that was evidenced during the horrific incident in Zanesville, Ohio, when dozens of big cats and other animals were released and had to be killed by local authorities. In many states, exotic animal auctions are in fact legal -- only ten states have laws that pertain to auctioning exotic animals (while others have no laws, or they legislate locally on the issue), according to the organization Born Free USA. You can find out about these states' laws here. In their latest profile, VICE seized upon the opportunity to expose this disturbing and damaging industry, traveling across the country to reveal the underbelly of wildlife trafficking. Be prepared -- there are some disturbing images and topics covered in the short.